This month for our International ? Incident party, we made dumplings. Happy birthday to you all and many, many, many more International ? Incidents! 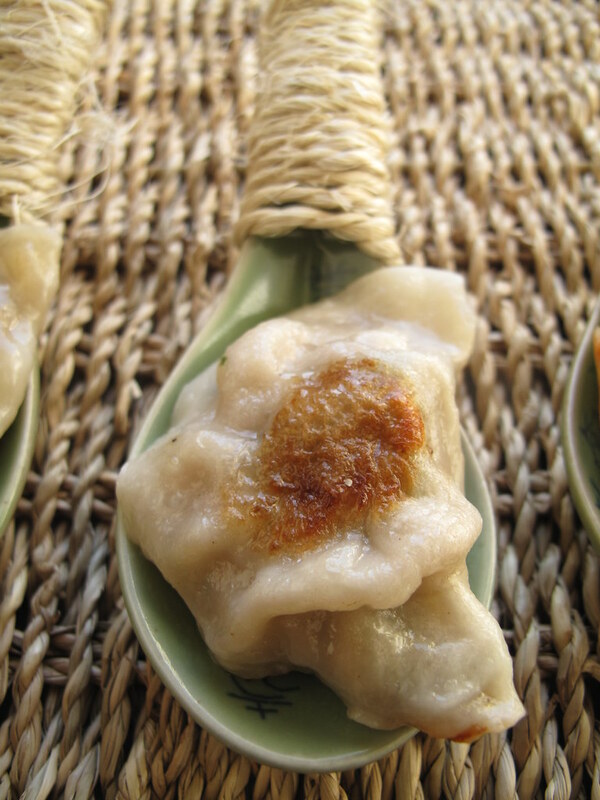 Now my choice of what to share: Chinese dumplings – my favourite sort of dumplings! 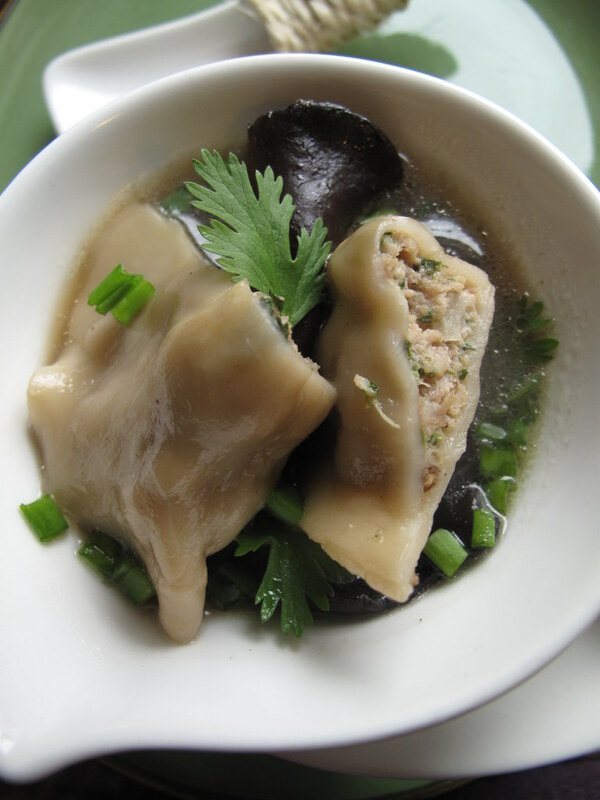 I love them by the dozen….with a dipping sauce; my daughters used to love them in their lunchboxes and twice now, we’ve enjoyed them in a Chinese-style soup! 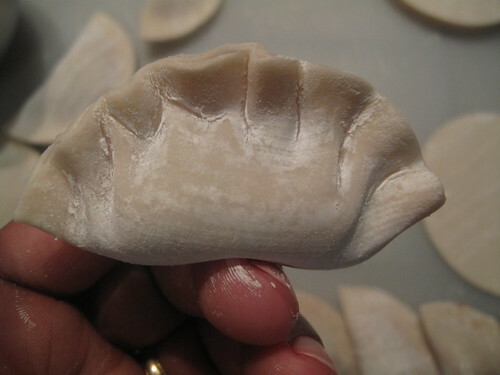 I like how you can fill them with whatever you like and the filling ‘tastes’ of what went in – pure, clean, clear flavours, gently encased in a shell of store-bought pastry. You didn’t figure I was the super-heroine pastry maker type, did you? Ha. To an extent I will make pastry but not when the risk of failure is high – remember that I have a contract with making failing to consistently make macarons and there’s only room for one cooking failure in this life of mine. The recipes I share today are a bit free and loose – just like the pizza I brought to our last party. 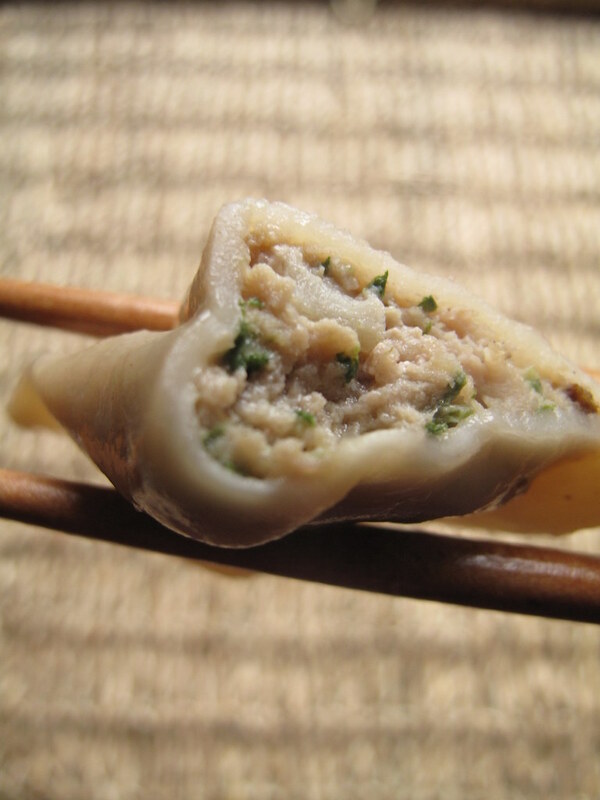 My friend J loves a mixture of shrimp and minced pork, flavoured with a tiny bit of spring onions. 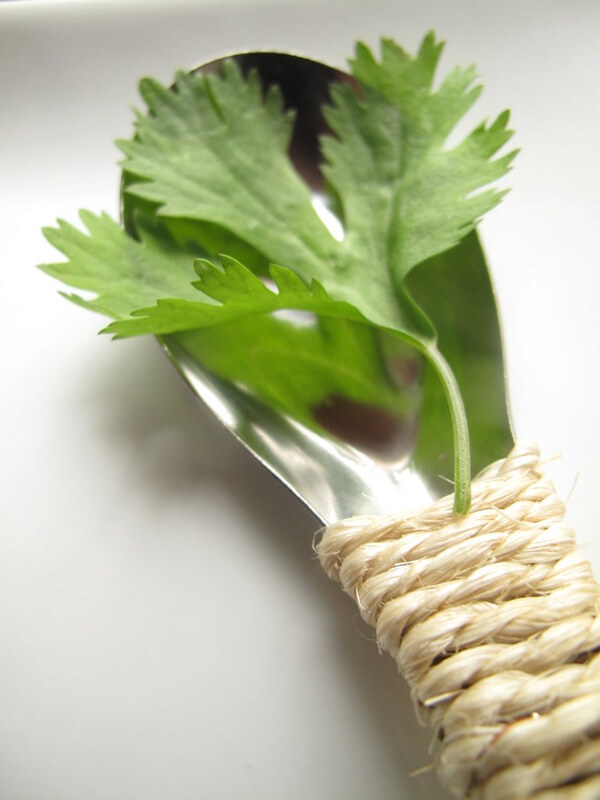 I, on the other hand l♥ve my filling to be seasoned with chopped coriander leaves and spring onions. 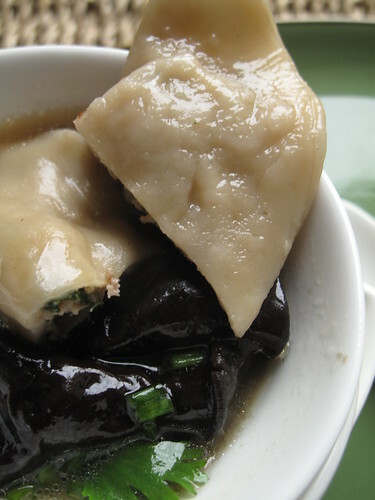 One man’s dumpling is another man’s poison. 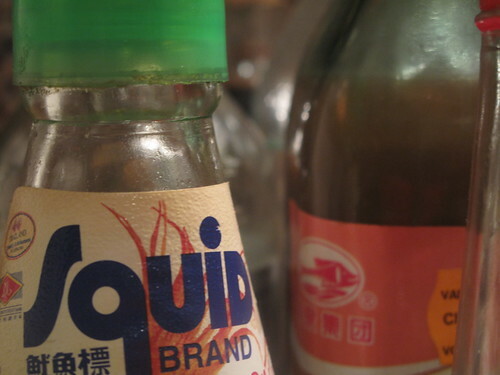 One thing we both agree on is that a dash of fish sauce or two….is necessary. 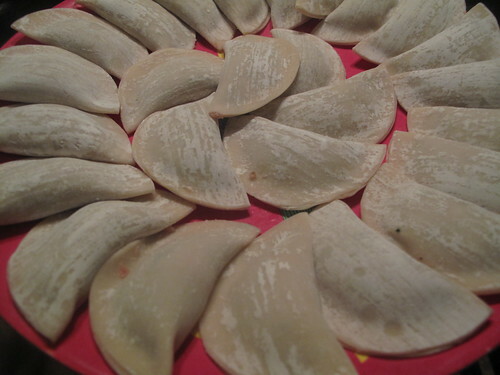 See if you fold the wrapper along the ‘flour’ grain, you get moon-shaped dumplings, if you don’t – you get longer dumplings, which can’t quite contain all the meat! Morale of the story? 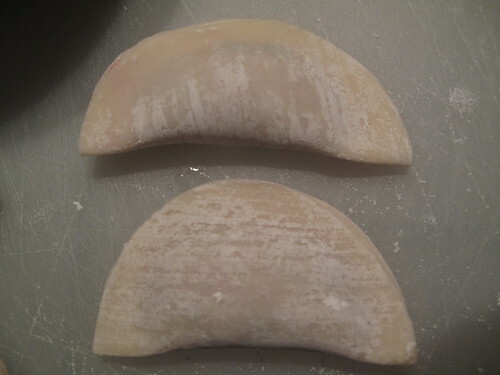 If you want meaty dumplings, fold along the grain, if you want dough ones, fold across the grain! 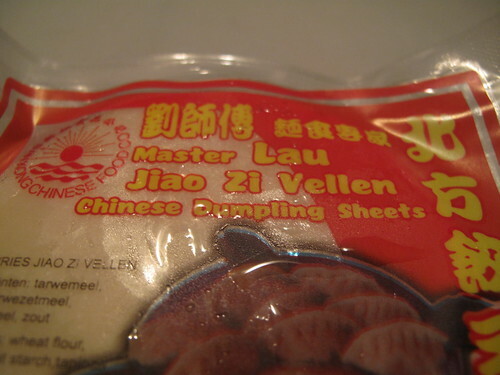 Ladies & Gentlemen, I present to you my recipe for the most delicious dumplings ever :-). 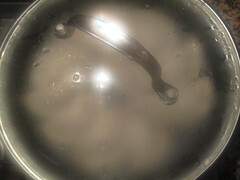 Steamed – cook them in boiling water, like you do gnocchi and wait till they’re shriveled: 6-8 minutes. 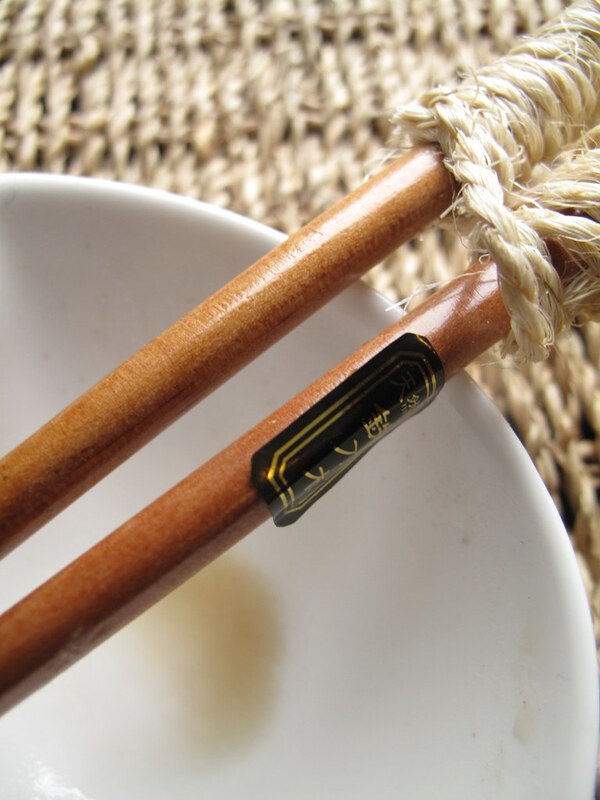 Remove with a slotted spoon and serve with a dipping sauce – I love light soy best but you can also make a combo of dumpling vinegar, soy sauce and a drop or two of sesame oil. 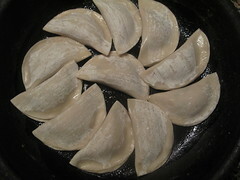 Pot sticker variety (fried and then steamed) – heat up a frying pan with the oil and gently place the dumplings in to brown, 3-4 minutes. 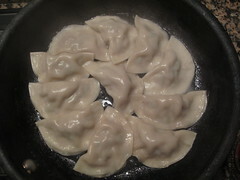 Once browned,add some water (to create steam and a shallow pool), place a lid over it and leave till dumplings shrivel and the water dries up. 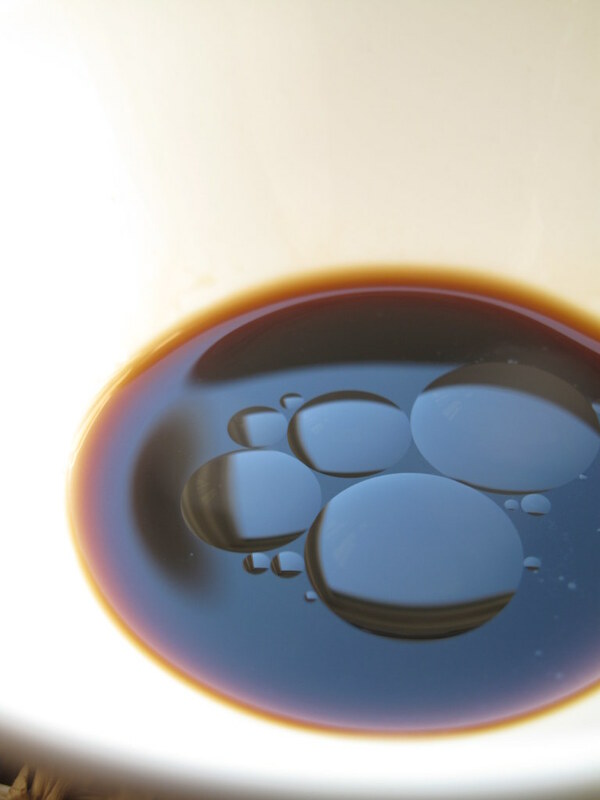 When you open the pan, they undersides should have browned….flip over and cook other side briefly. Enjoy! The dipping sauce also works well here! 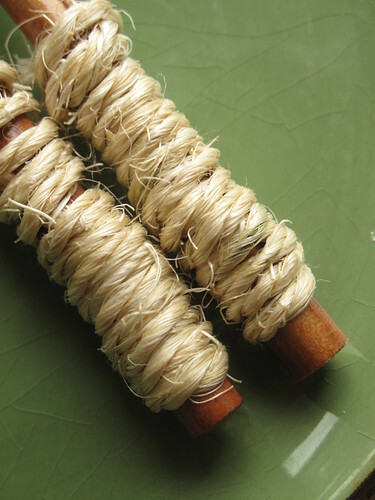 Make soup – ‘a recipe’ of sorts below! And if you don’t like reading……….then see this video we made for you! 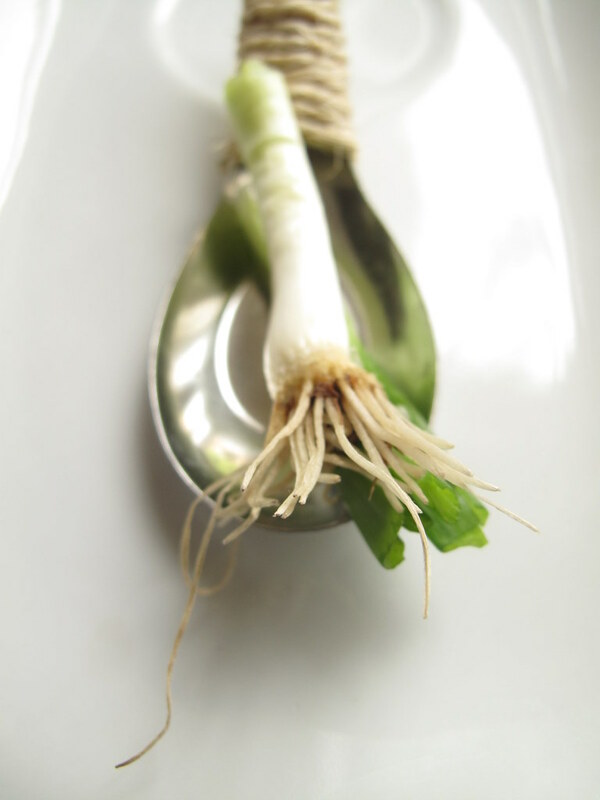 For the soup, I started with a base of a Chinese-style broth, flavoured with ginger, garlic and spring onions. 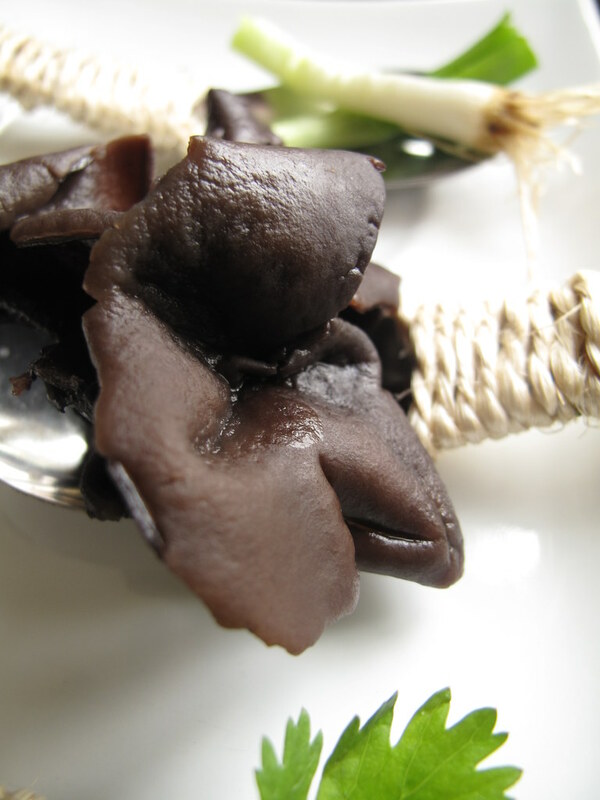 To this I added some black fungus (which I re-hydrated for about 20 minutes in water) and let cook for about 10 minutes. 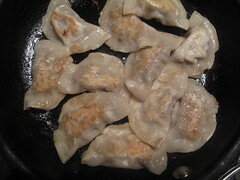 In went the dumplings and when they shrivelled, I knew they were ready. Just before serving, I tossed in some chopped coriander leaves and spring onions and voila – lunch was served. Please check out Penny’s blog (our hostess) to see what others brought to the party. I have to love you and leave you, as we’re off to London this evening for a long weekend – we have another set of public holidays this week! I know,I know, some people right? Take care and I’ll catch up with everyone after the break.